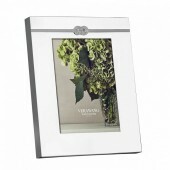 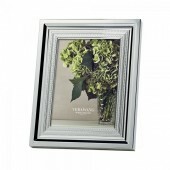 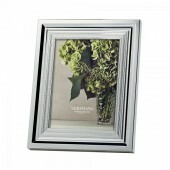 Turn memories into treasures with this 8×10 Picture Frame by Vera Wang. 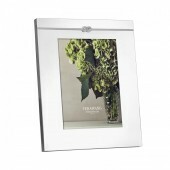 Turn memories into treasures with this beautiful Wedgwood 4×6 frame. 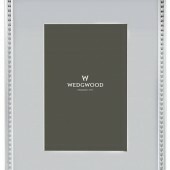 Turn memories into treasures with this beautiful Wedgwood 5×7 frame. 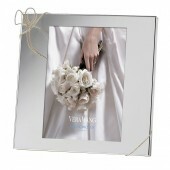 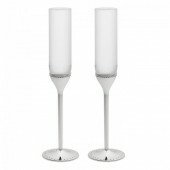 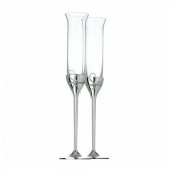 Vera Wang Infinity represents eternal love. 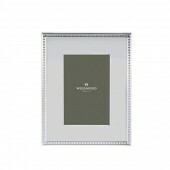 The braided, loop-knotted rope symbol, free of beginning or end, appears in raised detail throughout the collection as a reminder of love’s endurance.